Financial Regulation Matters: Hong Kong Sets the Tone for Credit Rating Agency Liability: A Sign of the Times? 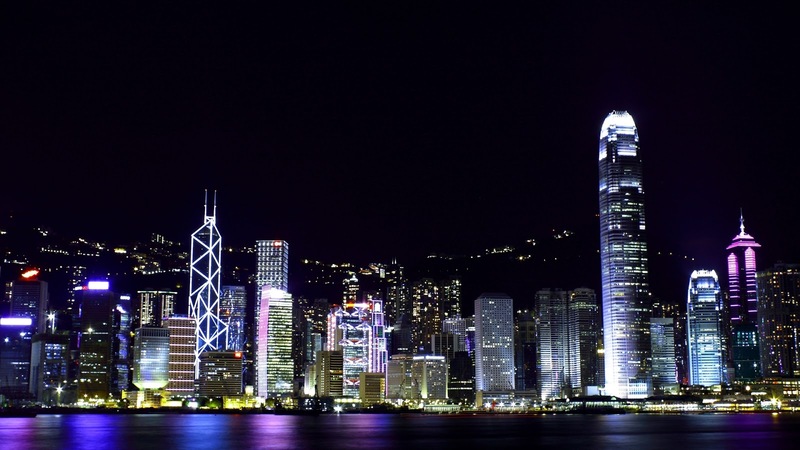 Hong Kong Sets the Tone for Credit Rating Agency Liability: A Sign of the Times? Today’s post reacts to a recent ruling in Hong Kong concerning the categorisation of the outputs of credit rating agencies, which of course is a pressing issue – the removal of the protection afforded by the categorisation of ratings as ‘opinions’ has massive connotations for the regulation of the industry and also the civil liability that the rating agencies may face. Credit rating agencies have, essentially since they came into commercialised existence in the mid-19th Century, been protected by the notion that every element of their output constitutes an ‘opinion’, whether that be in the form of reports, or actual credit ratings. However, whilst there is a widespread understanding that this protection is not deserved nor appropriate, the agencies have managed to maintain this shroud of impenetrability, even when facing a legislative assault on that protection with the Dodd-Frank Act of 2010. 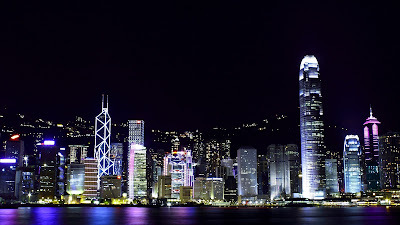 Yet, a recent case heard in Hong Kong’s Court of Appeal came to the conclusion that this shroud should be lifted, and that the output of rating agencies, whether defined as credit ratings or not, should be categorised as credit ratings and regulated accordingly because, ultimately, the agencies’ outputs have an effect on the marketplace which makes any differentiation misleading and makes regulation ineffectual. This is of interest because the leading rating agencies are seemingly on a conflictual path with certain nation states, and any insinuation that ‘reports’ by these agencies should be regulated as credit ratings will add fuel to the fire of nations like Russia, China, and India who are constantly feeling the negative effects of these ‘opinions’. It will be important to examine the technicalities of the ruling before we extrapolate. The issue at hand was the dissemination of a report by Moody’s entitled “Red Flags for Emerging-Market Companies: A Focus on China” which, according to Moody’s Counsel, Mr Huggins, ‘did not express any opinion primarily on the creditworthiness of the companies concerned’. The reason why Mr Huggins was at pains to make this point clear was because the Securities and Futures Commission (SFC) had initially investigated this ‘Red-flags’ report – a report which detailed the categorisation of ‘red’ flags’ in terms of weaknesses in corporate governance, risky or opaque business models, poorer earnings, auditing concerns, and rapid growth, and applied these categorisation to 49 Chinese companies – and had concluded that Moody’s had failed to meet its mandate of having ‘the required procedural safeguards in place’, which meant the report was ‘materially misleading, confusing and inaccurate’. The SFC had decided upon a public reprimand and a $23 million fine, which was subsequently reduced to $11 million by a Tribunal. The rating agency, however, was challenging the decision because, rather than attempt to avoid the fine, the real damage would be caused by the precedent created by the case. The Tribunal had found that the readership was likely to perceive the report as an addendum to credit ratings and take action accordingly, which the SFC confirmed when it stated that although the report was not solely at fault for the deterioration in the share prices of the targeted companies, ‘it was a significant contributor’. For the Court, the key legal question was whether the report, which only focused on corporate governance and accounting risk, could be constituted as an ‘opinion on creditworthiness’ which would, usually, contain a number of other elements. In debating this issue, the Court ultimately ruled that even though it differed with the Tribunal regarding the understanding that the report constituted a ‘credit rating’, it dismissed Moody’s appeal on the basis of credit ratings do not, necessarily, have to be on an ordinal scale anyway – in layman’s terms, the Court of Appeal agreed that the report was misleading, confusing, and inaccurate, but that it was wrong to conclude that the report itself constituted a credit rating. The terminology may have been set, but the Court’s ruling that ‘misconduct can be established on the basis that the preparation and publication of the Report was part and parcel of the carrying on of the business of credit ratings by Moody’s’ is likely to have quite an effect on the operations of leading agencies outside of the U.S. This finding, that the report had an effect on the targets and could be perceived as part of the agency’s output, puts the entire notion of ‘opinion’ under direct threat and, quite frankly, it is a much needed development. The antebellum United States presented an arena whereby the rapid expansion of the Country, via the railroad system, meant that merchants could not judge the creditworthiness of supplies or consumers accurately any longer. In this sense, the rating agencies were vital and, owing to their subscriber-pays remuneration system, were in need of statutory protection to continue. However, that arena no longer exists and the agencies have gone from being a public ‘good’ to being a social hazard. The ability to affect the standing of an entity, without even producing a recognised ‘credit rating’, has elevated the agencies into the position of ‘kingmakers’, a position which they very much enjoy – this is in direct contrast the level of the useful information they actually impart. So, with that understanding in mind, the ruling in Hong Kong presents the potential – and that is all it is at this moment – for a change in emphasis around the world with regards to regulating credit rating agencies, and that is why Moody’s sought to challenge the initial ruling of the SFC. Essentially, the tone has been set to hold the rating agencies to account for all of their output, not just their credit ratings, and that revolution is vital if we are to be spared from another financial collapse that has the rating agencies at its facilitative centre... again. Labels: civil liability, Credit Rating Agencies, Financial Regulation, Hong Kong, Securities and Futures Commission.